Notes: Wide angle portrait with fill flash (SB-600) shot at first light in the morning. 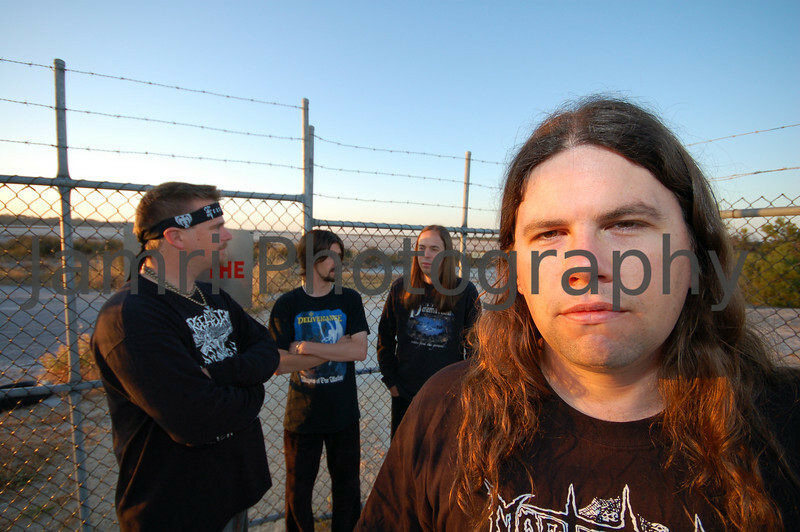 This shoot was for Grave Forsaken's Second Album "Destined For Ascension". Taken with a Nikon D50 camera + Sigma 10-20f/4-5.6 lens + Nikon SB-600 Flash.